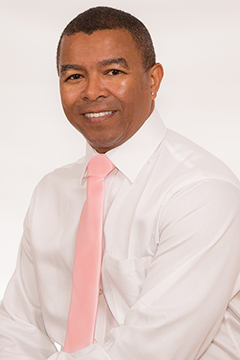 One solution to this uncomfortable state of affairs is dental implants. You’ve heard of implants that replace a single tooth, or several at either end of a traditional dental bridge. Well, the denture wearer can benefit as well. With two to four implants in place—bonded to the bone itself—a denture has something to “hang on” to. 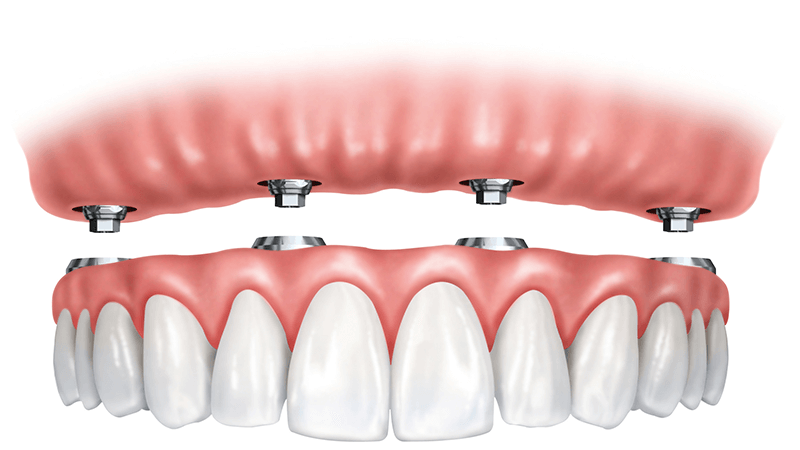 We create an overdenture that fits atop the implants and lends more permanent stability. 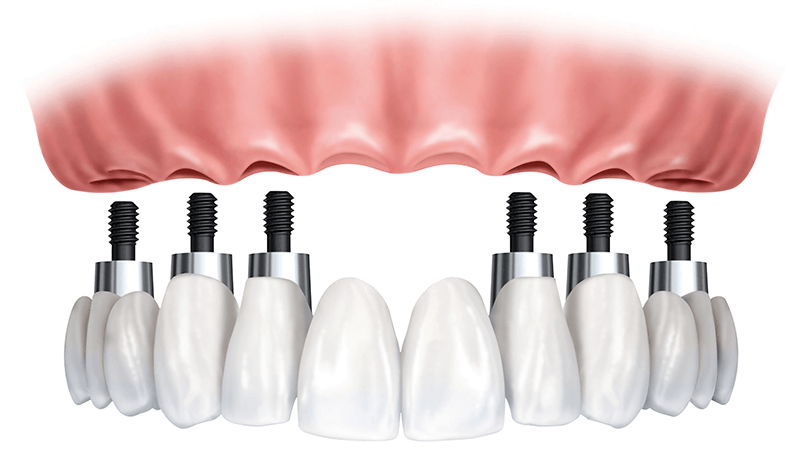 The stability provided by implant dentures is as close as you can get to natural teeth, but improved chewing and speaking efficiency are by no means where the benefits end. By putting teeth back where they belong, dentures and implants can restore and keep facial muscles from sagging by providing support for cheek and lips. And denture wearers may also notice improved nutrition since they can finally enjoy those crunchy fresh fruits and vegetables. It can truly be a life-changing experience, so please contact our office if you think you may be a candidate for implant-retained dentures.